This entry was posted in Live Action Movie Reviews, Live Action Movies, Reviews and tagged Action, Adventure, Disney, Film Review, Movie Review, Review, Robots, Sci-Fi, The Black Hole by dreager1. Bookmark the permalink. 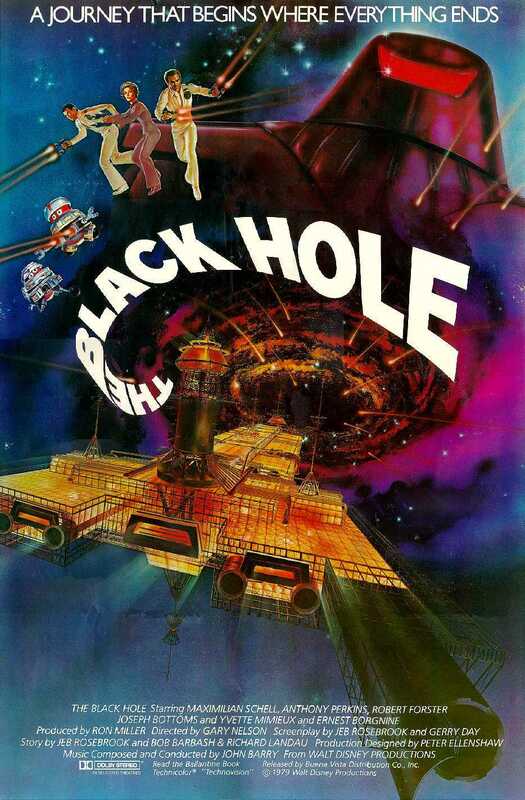 I quite like the Black Hole, its an exciting, and well made Sci-Fi movie. It has some good effects too and the robots looks especially good!